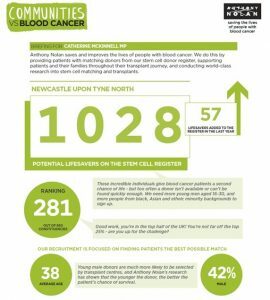 Newcastle North MP, Catherine McKinnell, has marked Blood Cancer Awareness Month this September by celebrating the number of potential stem cell donors in her constituency on the Anthony Nolan register. 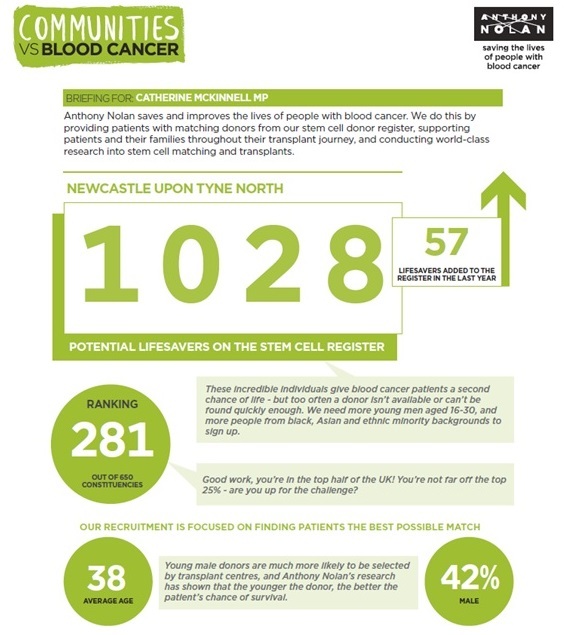 1,028 people in Newcastle North are registered as potential stem cell donors with the blood cancer and blood disorder charity, Anthony Nolan, 42% of which are male – and the average age of all of those registered in the constituency is 38. This achievement is being marked by Anthony Nolan as part of its Communities vs Blood Cancer campaign, which shines a spotlight on the vital work being done at a local level to ensure every patient in need of a stem cell transplant can find a lifesaving donor. Anthony Nolan uses its register to match potential stem cell donors to blood cancer patients in desperate need of a stem cell transplant. It also carries out vital research to make stem cell transplants more successful, and supports patients through their transplant journeys. Around 2,000 people across the UK need a stem cell transplant from a donor every year, and every day Anthony Nolan gives three people a second chance at life. 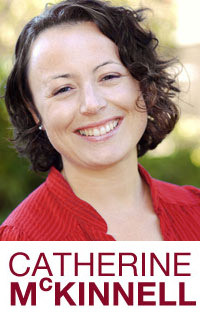 Now, Catherine is encouraging more people from Newcastle North – particularly men aged 16-30 and people from black, Asian and ethnic minority backgrounds, to register as stem cell donors – to make sure that a match is available for everyone in need of a transplant. 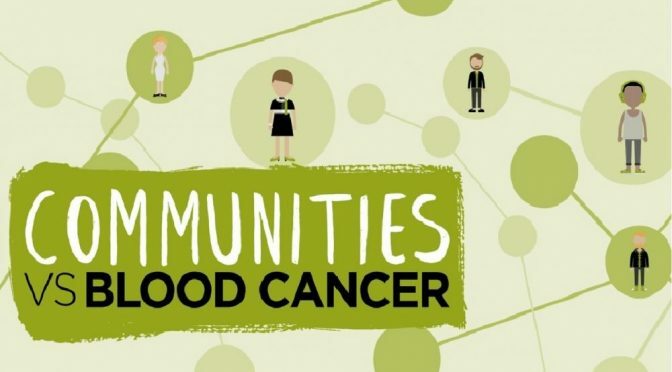 While anyone on the register could be a match for someone with blood cancer, men aged 16-30 are most likely to be asked to donate. They provide more than 50% of donations yet make up just 16% of the register. There is also a shortage of donors from non-white and mixed-race backgrounds. ‘It’s really heartening that over a thousand people in Newcastle North have selflessly volunteered to give someone a second chance at life – and that figure is growing, with 57 people from the constituency joining the Anthony Nolan register in the last year. ‘Since 1974 thousands of caring, selfless people have joined the Anthony Nolan register and thousands of lives have been saved as a result.